In this inspirational memoir, the former NASA astronaut and professional athlete offers an examination of the intersecting role of community, perseverance, and grace that align to shape our opportunities and outcomes. Chasing Space is not the story of one man, but the story of many men, women, scientists, and mentors who helped him defy the odds and live out an uncommon destiny. 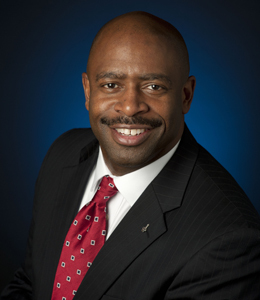 Leland Melvin, a former wide receiver for the Detroit Lions, engineer and NASA astronaut. 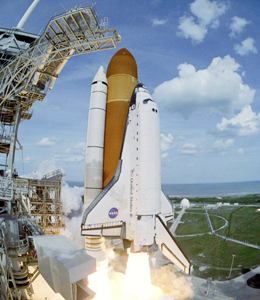 He served on the space shuttle Atlantis as a mission specialist and was named the NASA Associate Administrator for Education in October 2010. He also served as the co-chair on the White House’s Federal Coordination in Science, Technology, Engineering, and Mathematics (STEM) Education Task Force, developing the nation’s five-year STEM education plan. In Spring 2018, he will appear in One Strange Rock, a National Geographic Channel event series that explores life on Earth and its rarity in the universe. Watch this short video to learn more about Leland Melvin. Hey Buddy!, I found this information for you: "Leland Melvin: Astronaut, NFL Wide Receiver, Chemist and Engineer". 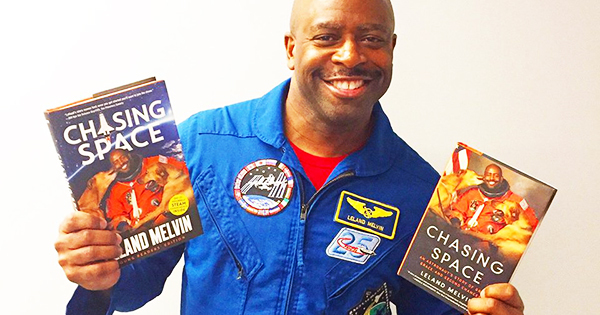 Here is the website link: https://blackmeninamerica.com/leland-melvin-astronaut-nfl-wide-receiver-chemist-and-engineer/. Thank you.